A news story that was featured on the CBS newsmagazine "60 Minutes" is the backbone of a movie that's being made by CBS's feature film division. And CBS hopes it'll be the first of many. The movie, "Patriots' Day," is about Ed Davis, the former Boston police commissioner who helped lead the city's response to the Boston Marathon bombing in 2013. CBS announced the production of "Patriots' Day" on Tuesday. What the network announced at the same time, more subtly, was "60 Minutes Productions," a unit that strives to strike deals like this one. The unit is led by "60 Minutes" senior producer Michael Radutzky, who will also be a producer of the movie. "For years, we've been helping others put our stories on the screen. Now we're doing it for ourselves," a "60 Minutes" spokesman said Wednesday. The arrangement is part of a larger trend in media. Magazine articles and TV news reports have long been mined for raw material by Hollywood screenwriters. More and more, the writers and publishers want to stay involved as stories are fictionalized, so that they might benefit financially down the line. 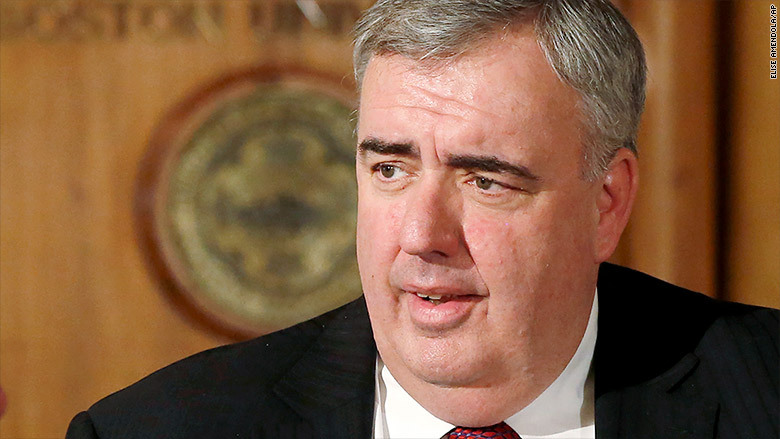 The movie will be about former Boston police commissioner Ed Davis, who helped lead the city's response to the marathon bombings. "60 Minutes Productions" hasn't been mentioned publicly until this week. But Radutzky, a 20-year veteran of "60 Minutes," has been seeking ways for the newsmagazine to work with CBS Films for some time. A CBS Films spokesman said "the idea of finding a ['60 Minutes'] segment to adapt as a CBS Films release has been floating around in discussions for years." "While 'Patriots' Day' is the first project to move forward, we hope that there will be plenty more to come as we continue to work with Radutzky on finding more '60 Minutes' content for the big screen," CBS Films said. "Patriots' Day" will be based on Davis's account of the marathon bombing and the manhunt that ensued. 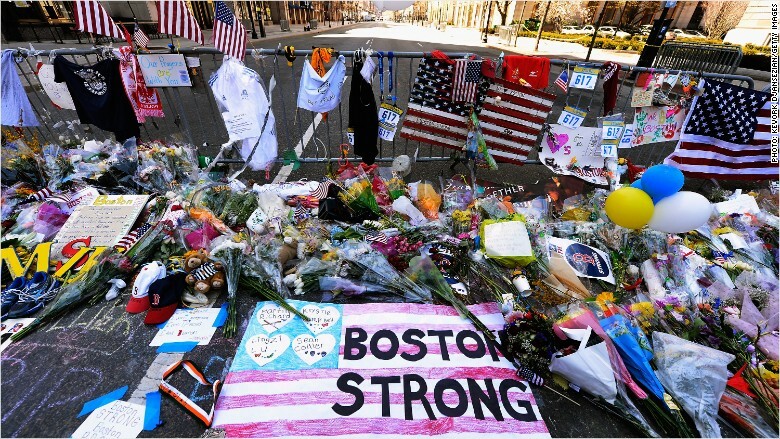 Davis first shared his account in a "60 Minutes" interview shortly after the bombing. According to a press release, "CBS Films has secured Ed Davis' life rights as well as all of the information in connection with the '60 Minutes' story he appeared in." When the interview aired in April 2013, CBS Films executives talked with Radutzky about the possibilities for a project, and Radutzky subsequently met with a variety of Hollywood producers about it, including one who ultimately shepherded the project along, Scott Stuber. Stuber was working with actor Mark Wahlberg on the upcoming comedy "Ted 2." When Stuber mentioned the "Patriots' Day" idea to Wahlberg, there was immediate interest, and Wahlberg is now attached as a producer. Reports indicate that he may also star in the movie.